Let’s kick off with some announcements. Over the past few weeks, we started shipping the XR600P – the second addition to our growing portfolio of SD-WAN routers powered by HiveOS. The XR600P forms part of Aerohive’s cutting-edge SD-WAN solution, announced back in December alongside the first SD-WAN router from Aerohive, the XR200P. The XR600P is built for medium-sized branches requiring extra performance and flexibility over the XR200P. Combining powerful hardware with the extensibility of HiveOS, organizations can benefit from end-to-end QoS, application-aware traffic shaping and performance optimization. On top of that, the XR600P can also function as a L3 IPsec VPN gateway! 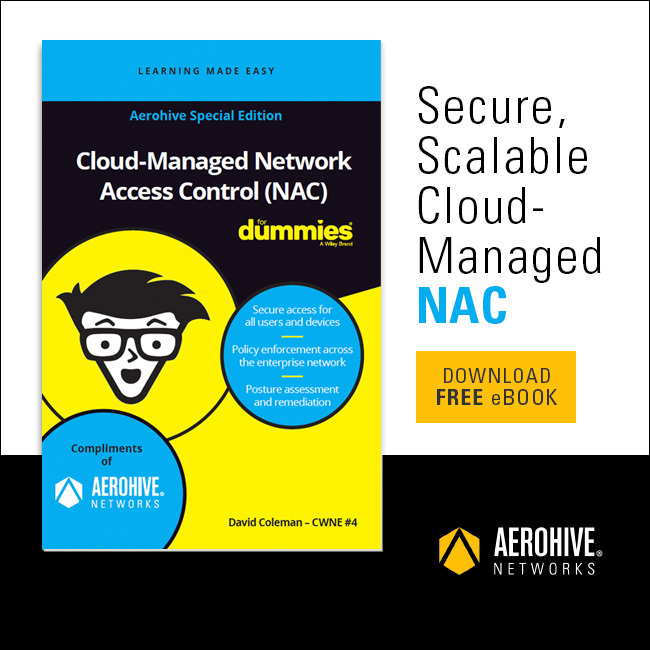 For me, this update is really exciting and lays the foundation for some seriously breakthrough plans Aerohive has for the future (sorry, I wish I could talk about it, but I can’t!). In this first update centered around IoT, HiveManager is capable of automatically characterizing a device’s mobility based on information learned from our Client 360-based algorithms. On top of that, the system intelligently assigns a ‘category’ to the device. 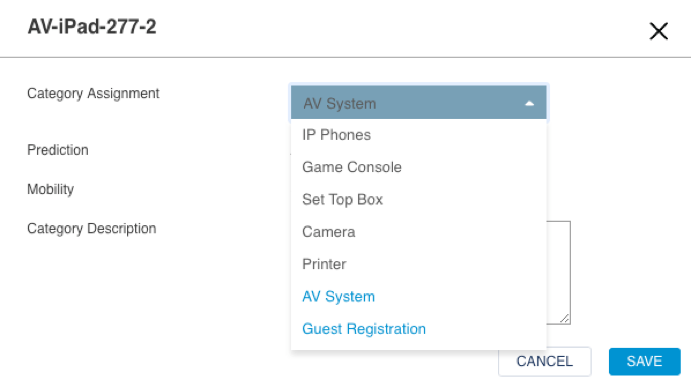 This category can also be custom-assigned as you can see below from the “AV” and “Guest Registration” examples. In the end, HiveManager helps identify and manage IoT devices on your network. This IoT-centric release is all about detection and characterization. We’re going to stop there right? Of course not! Did you know that nearly 20% of organizations observed at least one Internet of Things (IoT)-based attack in the past three years? What can we do when IoT devices start misbehaving or acting in an unorthodox manner? Stay tuned! 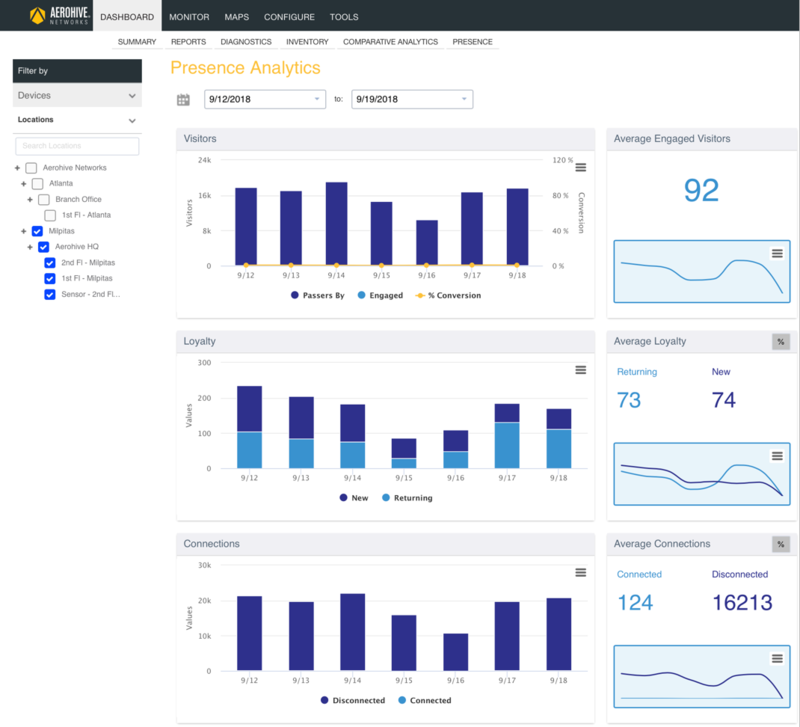 Back in July we introduced built-in presence analytics for HiveManager. In September, we launched the first of many enhancements. This update delivers an overall interface revamp and adds additional charts and statistical visualizations. With this new HiveManager release, you can see information pertaining to footfall, customer loyalty, engagement and connectivity stats. Don’t forget that all of this information is retrievable via our open API platform. The best bit – Presence Analytics is built-in and included with a standard Select license. Scalability improvements: The VA now supports up to 5000 devices (APs, switches and routers). Admin RADIUS Authentication:Login to HiveManager via RADIUS (AD credentials for example). 11ax Support:AP630, AP650 and AP650X. ATOM: Configure and manage the ATOM AP30. XR600P:That brand-new SD-WAN we just discussed – supported! PCG 3.0: Benefit from latest enhancements made to our Room Area Network (RAN) solution. 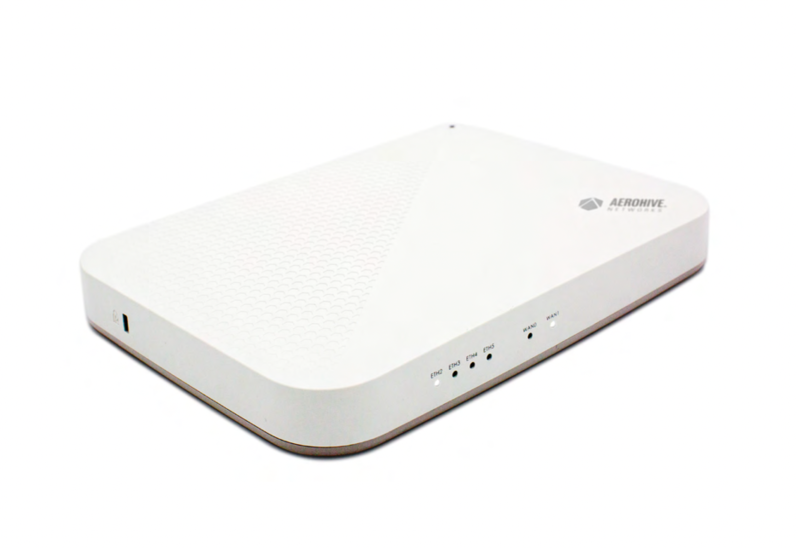 Client Mode support: Wirelessly mesh Aerohive APs to non-Aerohive networks. 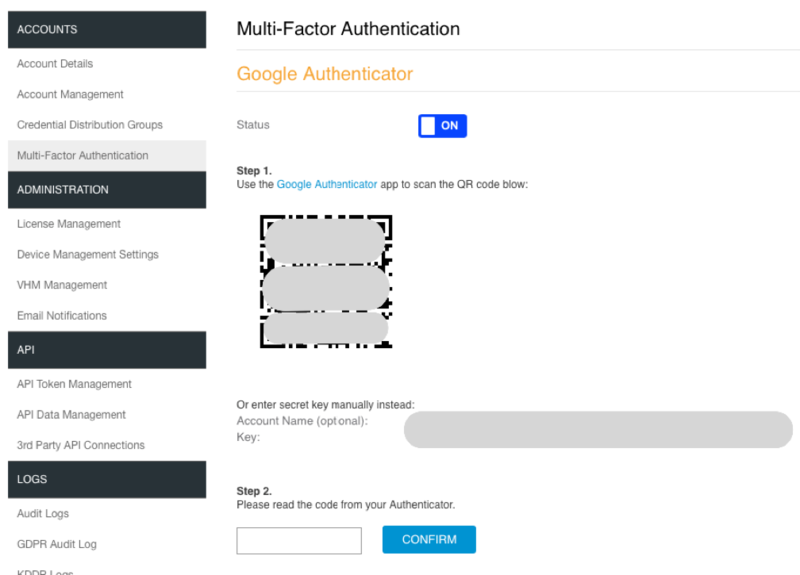 Did you know that as a HiveManager admin you can add an extra layer of security to administrative functions with MFA (Multi-Factor Authentication)? To enable, navigate to Global Settings> Accounts> Multi-Factor Authentication. As you may have noticed over the past few months, we’re serious about making our branch routing/SD-WAN solution the best it can be. 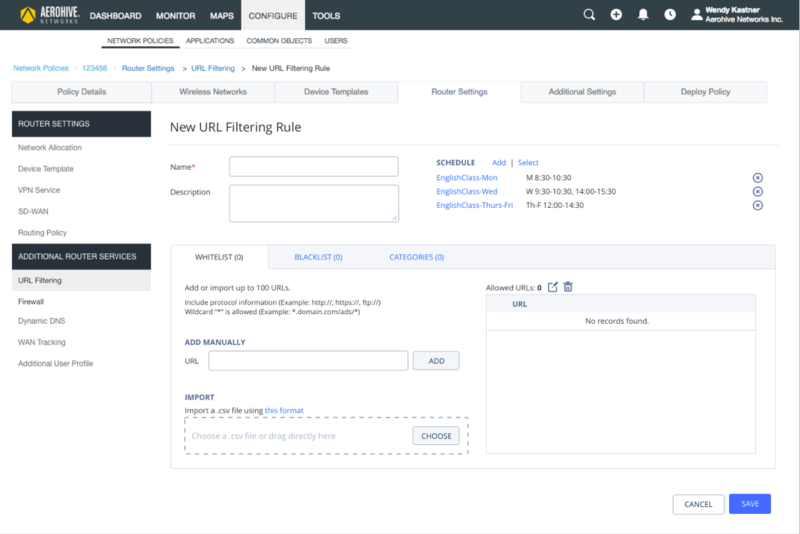 As part of this effort, we’ll be introducing URL filtering as a built-in feature in HiveManager (included with a standard Select license). 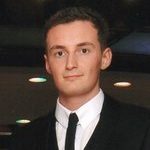 Nathaniel Moore (CWNE #222) is a Product Marketing Manager for Aerohive Networks with experience as a Systems Engineer in computer networking and wireless systems across multi-vendor solutions.